Beautiful White Fan Design Chairs for weddings, baby showers, graduations, and more. Do you enjoy playing a good game of Ring Toss? Well now we have a fabulous big version called “Hula Hoop Toss Game”. Call us at 352-559-3561 to reserve this game for your next gathering. Awesome Skeeball Game that can be tons of fun for all ages at any party, bbq, or celebration. Call us today at 352-559-3561 to add this game for your gathering. Guide the wand over the metal rod down to the base without touching to win. If the wand touches it will buzz. Runs on 9V battery (included). Prize based on how far you make it. Human Whak A Mole is a great interactive game for all ages. Call us today to reserve this unit for your next gathering. Rent it for your next outdoor gathering, bbq, party, event, etc. Great Interactive Competitive Games for any occasion. 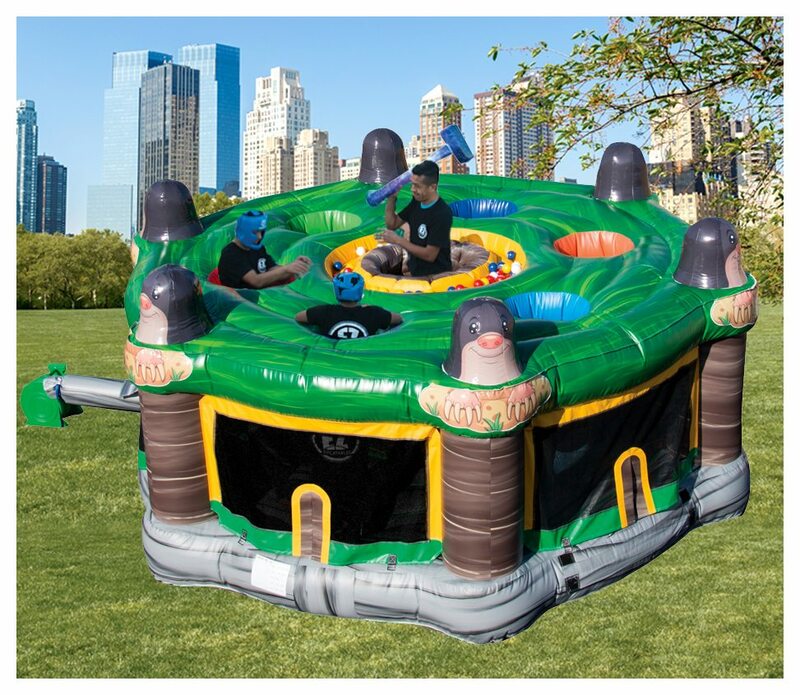 Interactive games can be rent by one unit, two units, three units, or all four together. The games are Basketball, Baseball, Big Mouth Lion, and Snowball. Call us at 352-559-3561 to reserve the game or games you would like to have at your party. Awesome 30 hot dog roller machine. A Great addition for any party. Awesome outdoor fun. Giant Dominoes. What to add a little something extra to your party? Then add the high top table chairs so guests can sit at a high top table if they want to. A great addition to your movie night. So big your neighbors will be able to watch the movie from their yard. Call us today at 352-559-3561 for deals and pricing. Are you looking for a great party, but busy or too tired to figure out everything for the party, celebration, family reunion, wedding, or any gather? Then, hire our event planner. The event planner will work with you from beginning to end with any budget you have. Call today to get more details. A great party game for any day. 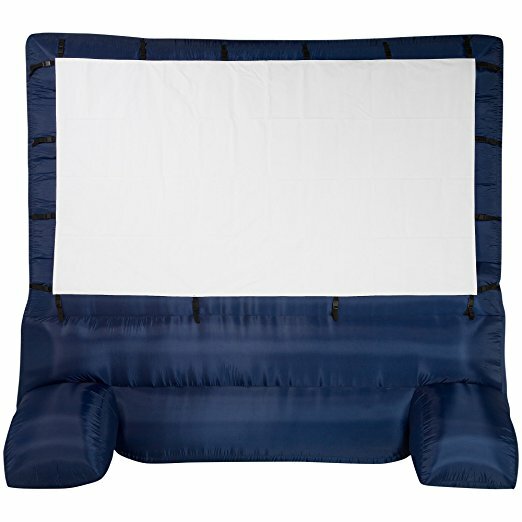 It can be used indoors or outdoors. Everyone young and old will enjoy playing with the Jumbo Tumbling Towers. It is an add on only, meaning you need to reserve other rental items to rent this as well. A party attendant is a great way for you to enjoy your party or event. 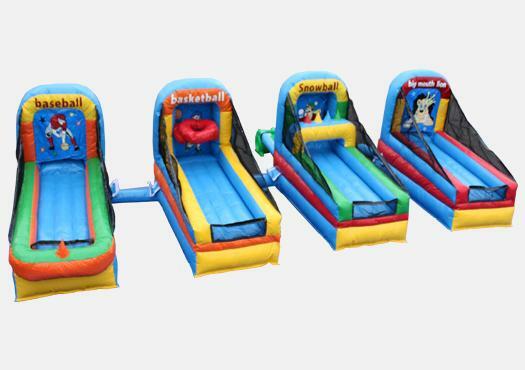 The party attendant will be able to monitor the party goers having fun on the inflatables or take care of any of the concession stand items for your party or event. This way you don't have to worry about making the popcorn or snow cones or cotton candy or monitor the children/party goers on the inflatables. A great addition to any party, BBQ, gathering or event. It will make your guests interact with each only. This item can only be rented out if it is part of a rental order. A great game for any party, event, or gathering, especially BBQs. This item can only be rented with an add on, which means it is added to an order with other items. Great item to add to your party rental items.